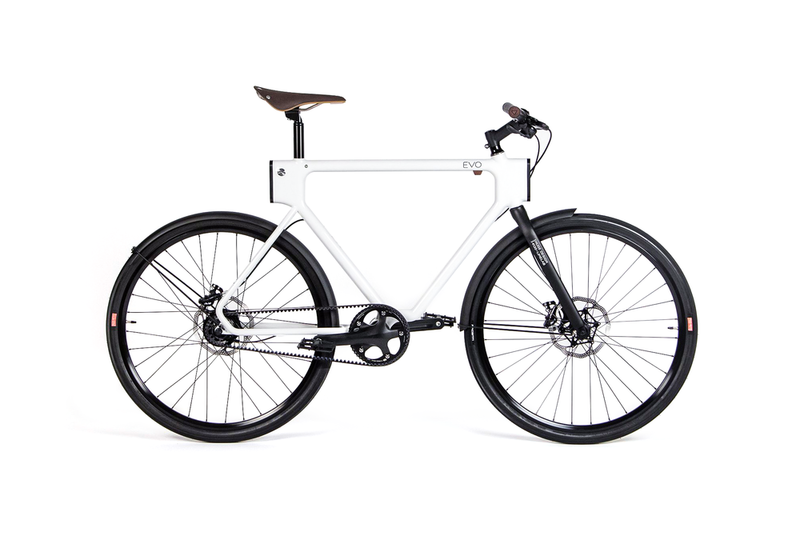 The Bike Design Project is an independent innovation platform for the urban utility bike. They’ve partnered high-level design firms with American bicycle craftsmen to collaboratively develop the next-wave urban bike. Five teams from five cycling-centric cities are competing to concept, create and champion their unique vision of tomorrow’s bicycle for the everyday rider. The results will redefine the category and have the potential to reshape urban mobility itself. Huge Design Located in Downtown San Francisco, the epicenter of design and innovation. HUGE Design combines cultural insights, professional intuition and a no-nonsense approach to create award-winning products and experiences. Partners Bill Webb and Chris Harsacky left their creative leadership positions at Astro Studios, founding HUGE in the summer of 2010. Since its inception, HUGE has had the privilege of collaborating with industry giants such as Samsung, Microsoft, Nike, Google and HP while collaborating with younger companies Sonos and GoPro. Tom Schoeniger has been deep inside bicycle fabrication since 1989, learning from some of the most storied first-generation California frame builders. His experience spans working with small boutique builders to the largest bicycle frame fabricator on the West Coast. I was responsible for whole story telling visuals around the entire contest period for the Evo bike. This project is a collaborative program with Huge Design in San Francisco. The project includes: Story-boarding, Filming, Photography and Editing. The storytelling of the prototype was a key moment in the design process of the bike. Being able to weld those 3D printed metal parts with more standard parts such as metal pipes and assemble the bike parts (wheels, brakes,…). All those parts coming together was a big achievement to prove the concept and keep going into making the final result.